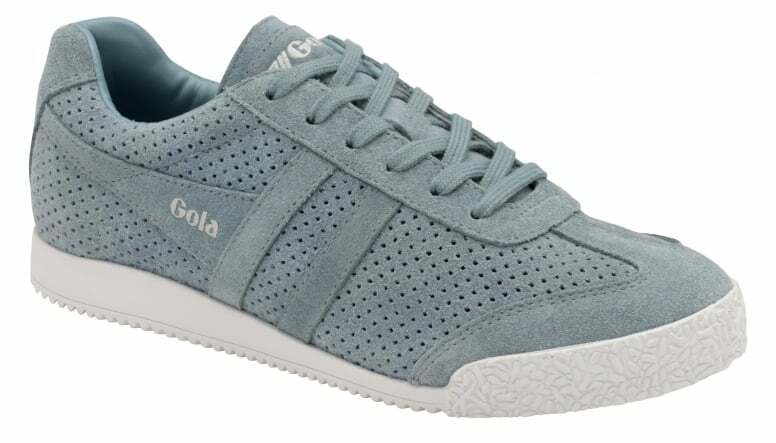 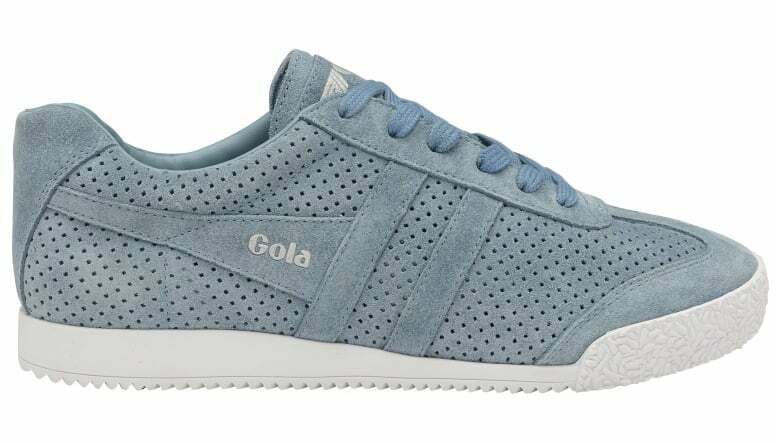 Be right on trend this season with Gola ladies’ Harrier Squared. 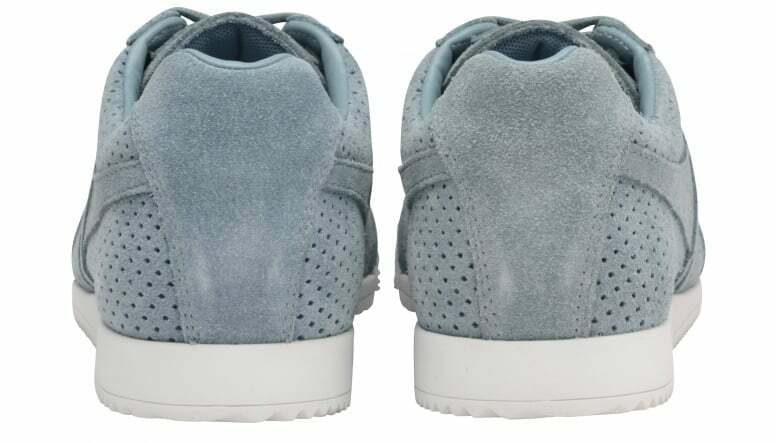 This popular style features a suede upper with a square punching detail and contrast colour sole unit to create an eye-catching summer essential. 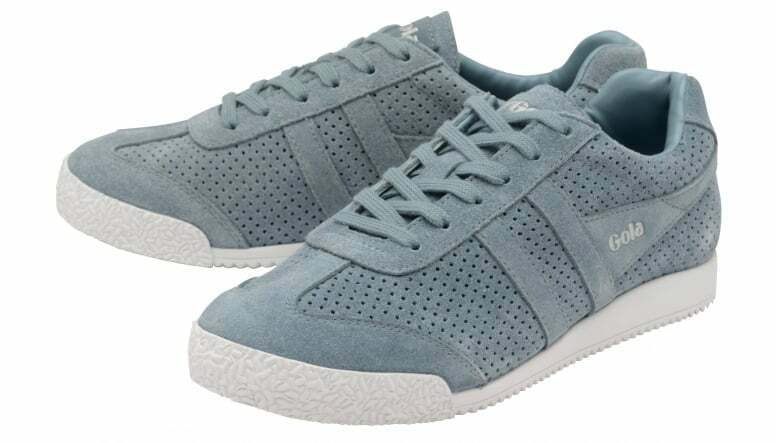 Wear with your favourite skinny jeans for a relaxed, on trend look or team with a summer dress for that perfect smart casual combination.